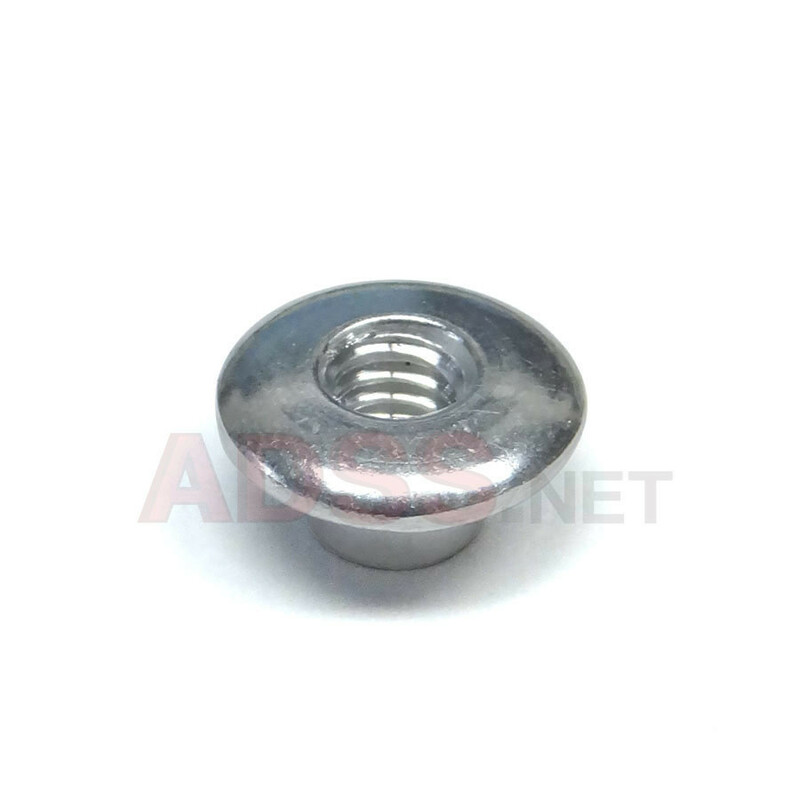 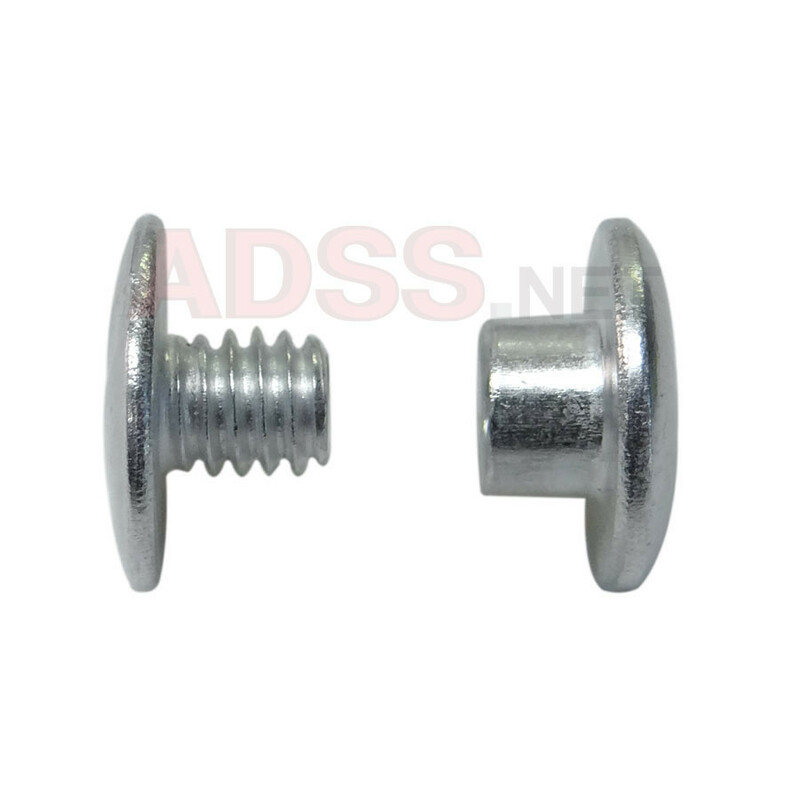 Quantity per package is 20 sets aluminum screw posts. 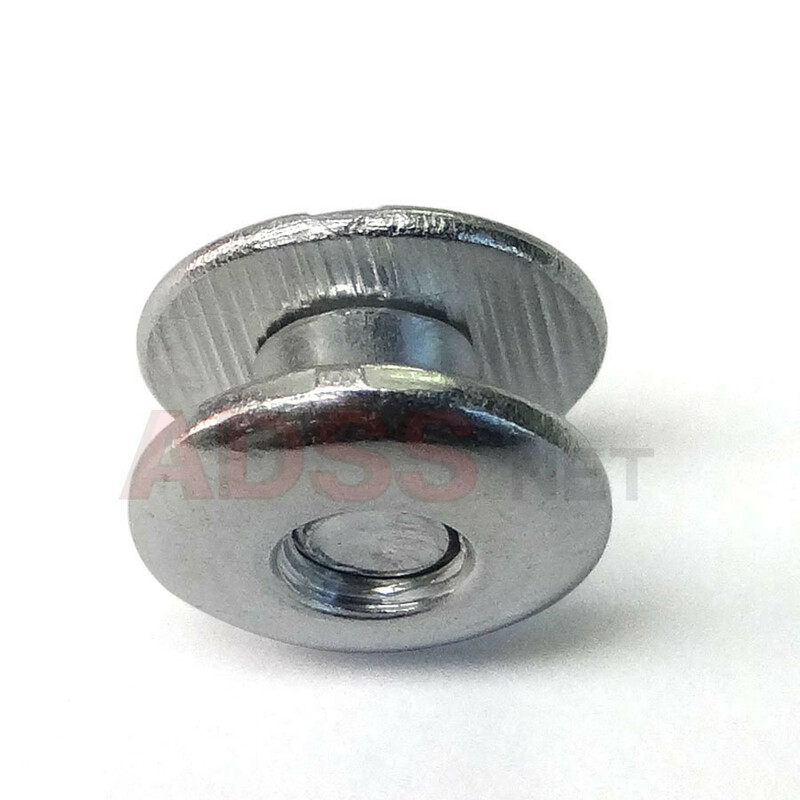 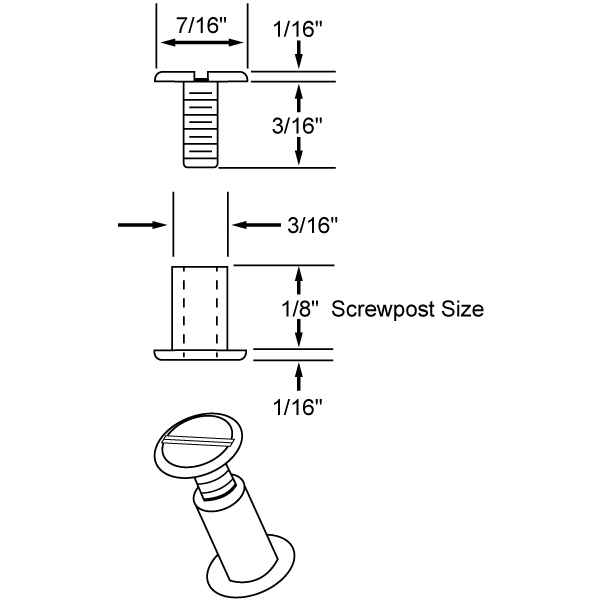 These screw posts can be extended using our 1/4" screw post extensions. 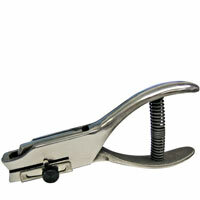 Longer extensions wil work, but the extension threads will protrude up to 1/8" from the head of the post. 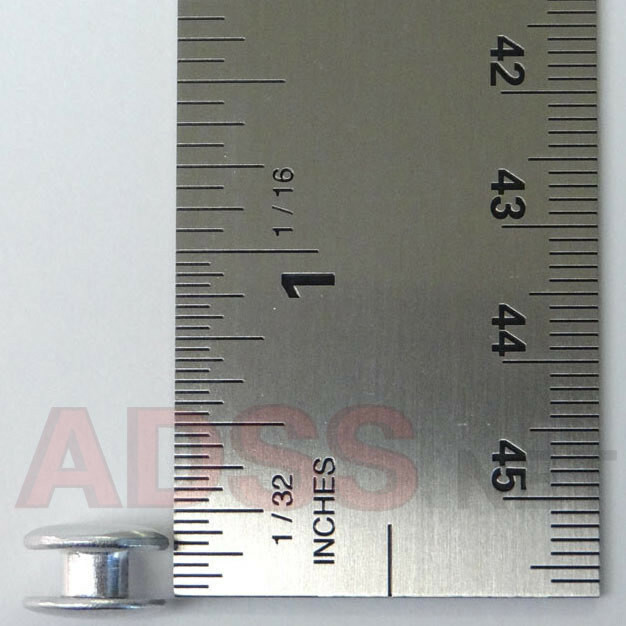 If you wish to further extend these posts, we recommend that you use multiple 1/4" extensions.